Here's a sneak peek at the upcoming Avengers Infinity War series from S.H. 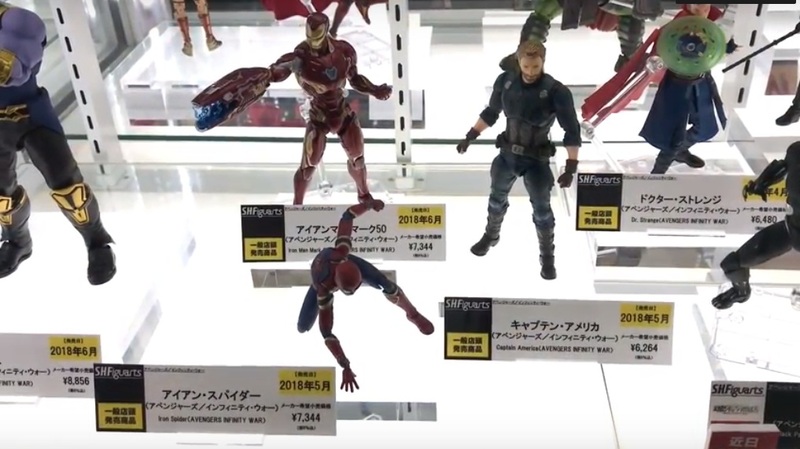 FiguArts that was displayed at the recently held Tamashii Nations Akiba Showroom event. Check 'em all out before you pre-order yours!